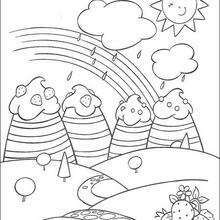 With a little imagination color this Strawberry Shortcake and Apple Dumplin coloring page with the most crazy colors of your choice. 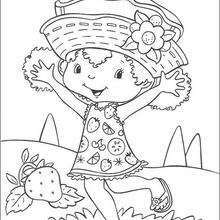 It would be so much fun to color a whole bunch of STRAWBERRY SHORTCAKE coloring pages like this. 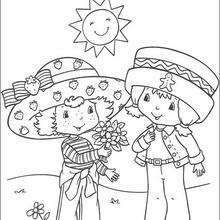 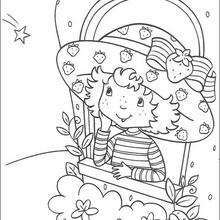 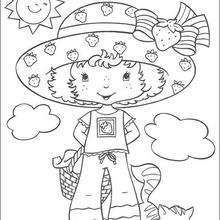 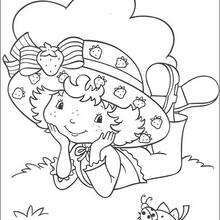 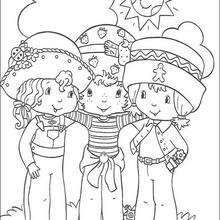 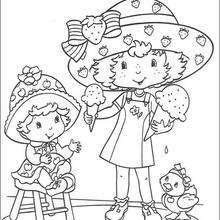 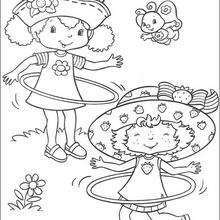 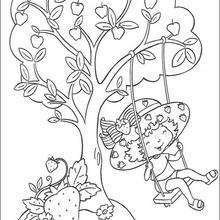 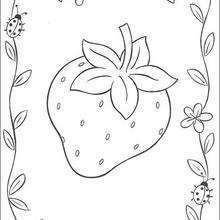 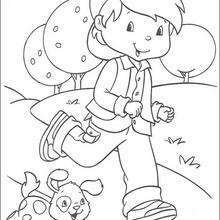 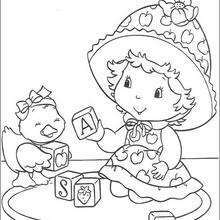 Find your favorite Strawberry Shortcake and Apple Dumplin coloring page in STRAWBERRY SHORTCAKE coloring pages section.